Foto: CAT International Center for Tropical Agriculture via Flickr. 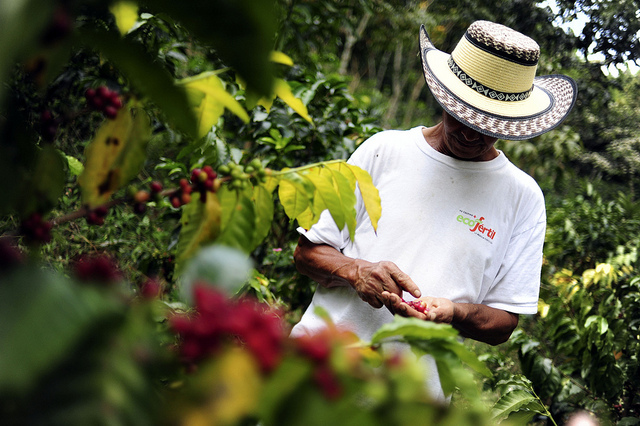 Coffee has been grown in Puerto Rico for over 275 years. Between 1855 and 1898, for a relatively brief moment, all the necessary conditions to sustain a vigorous coffee industry were sustained in Puerto Rico: cheap land; an abundant, dependent and low-paid labor force; credit and financing by merchant firms; favorable access to international markets; relatively high market prices; and the agricultural know-how to take advantage of it all. 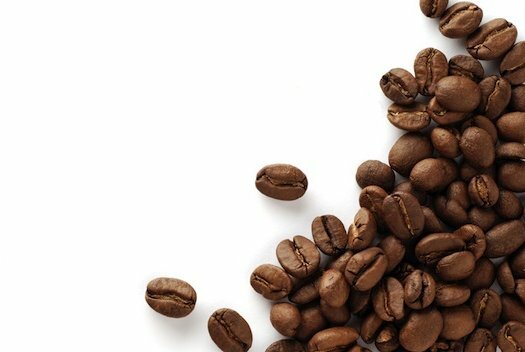 Today, however, the coffee industry is on the verge of disappearing from the island.